Blockchain technology has the potential to have a major impact on how institutions process transactions and conduct business. Blockchain technology provides a secure transaction ledger database through a decentralized network. It has the potential to reduce operational costs and friction, create transaction records that are secure and immutable, enable transparent ledgers with nearly instant updates, and open up new opportunities for growth. 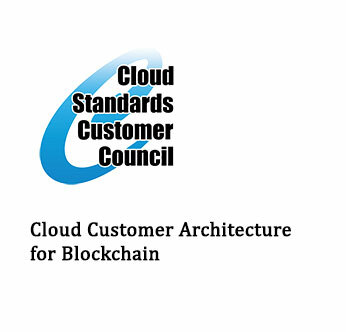 This whitepaper introduces basic blockchain concepts that define a standard reference architecture that can be used in creating blockchain applications.